Stay & Play Myrtle Beach is a full service property management company. Unlike our competitors, we handle the process from beginning to end including advertising, tenant screening, tenant issues, property inspections, rent collection and more! 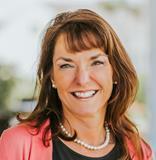 Our clients include individuals, private investors, absentee owners, & commercial entities. At Stay & Play, we believe in working closely with our clients to identify their individual needs and goals in an effort to bring value to their investments, as well as confidence & security to their well being. 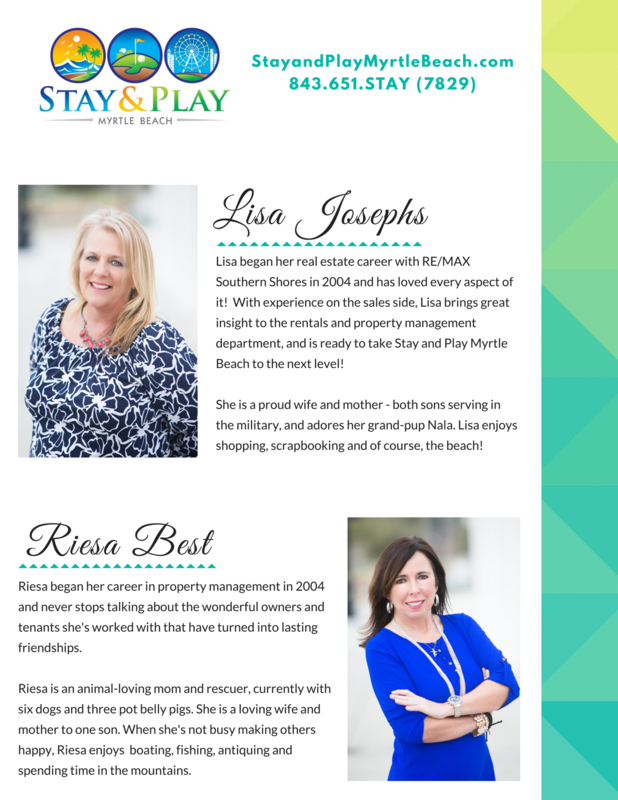 Stay & Play Myrtle Beach is proud of the reputation we’re building, both with our clients and our residents. We understand that home is the most important place in the world for many, and our goal is to make home the most enjoyable and worry free place for our residents. Quality, Service, and Piece of Mind-The Stay & Play Philosophy.